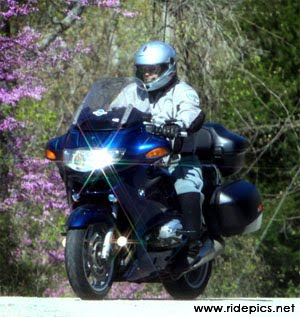 RidePics.net: When you ride to Eureka Springs this year wear something fun. 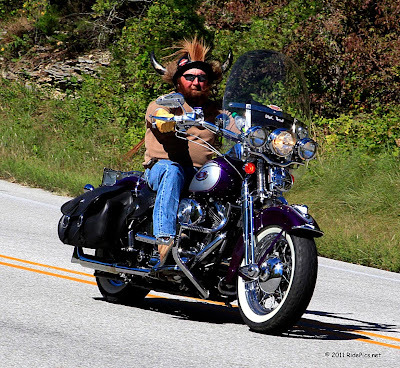 When you ride to Eureka Springs this year wear something fun. 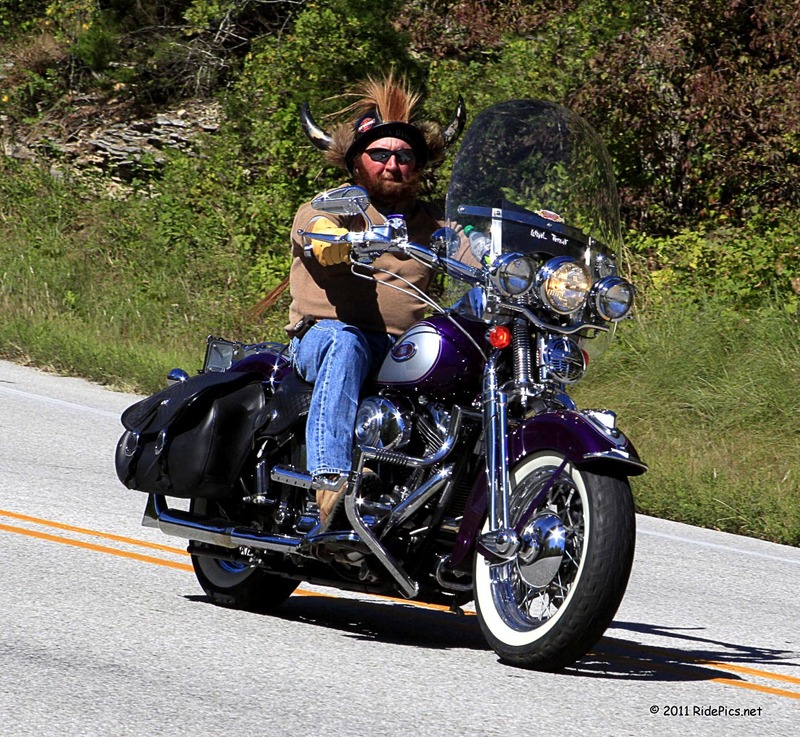 I will be shooting pictures during Bikes, Blues and BBQ near Eureka Springs, AR. I will be set up about along Hwy 62 about 8 miles west of Eureka Springs, AR. Wave and let's have fun. Wear something funny, a costume, a cool hat, make it original. 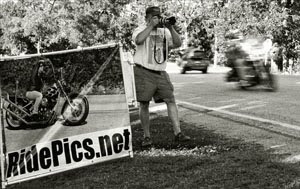 September 14 Photos are posted. Will be taking pictures Saturday Sept. 14. This weekends photos are ready for your review. Labor Day Monday Septembet 2, 2013. The pics I took 9-1-2013 are posted online.